It’s mid-April in a bowling alley in Brussels and Slaves are celebrating having just completed recording their third album. Amaretto is sunk. A waiter enquires who the snappily attired pair are. Interest piqued by “Le Slaves”, he hurries off. Moments later, their Mercury-nominated 2015 debut, ‘Are You Satisfied?’, is blaring out over the speakers, but rather than asking for it to be turned off, they good-naturedly join in. “Just keep thinking of the PRS [money],” jokes singer/stand-up drummer Isaac Holman. As the bovver-booted squall of ‘Cheer Up London’ plays, everyone – the band, their producer, and engineers – chant its lyrics of ‘You’re dead! Already! Dead! Dead! Already-ready! Dead! Already! Dead!” at guitarist Laurie Vincent’s toddler son, Bart, who’s clapping and reacting with gurgling glee as if it’s better than Paw Patrol and In The Night Garden… combined. “I think having a load of people singing my songs at a baby in Belgium is one of the most surreal things that’ve ever happened to me,” observes Isaac, surveying the scene. Weirdly, this off-duty snapshot seems to sum up Slaves: brutalist riffs accompanied by riotously bizarre – often wildly funny – imagery. Six hours earlier, NME sits down with Isaac and Laurie at ICP Studios, where they’ve been sequestered for the last three weeks working on the follow up to 2016’s ‘Take Control’. Belgium was an eleventh-hour replacement. 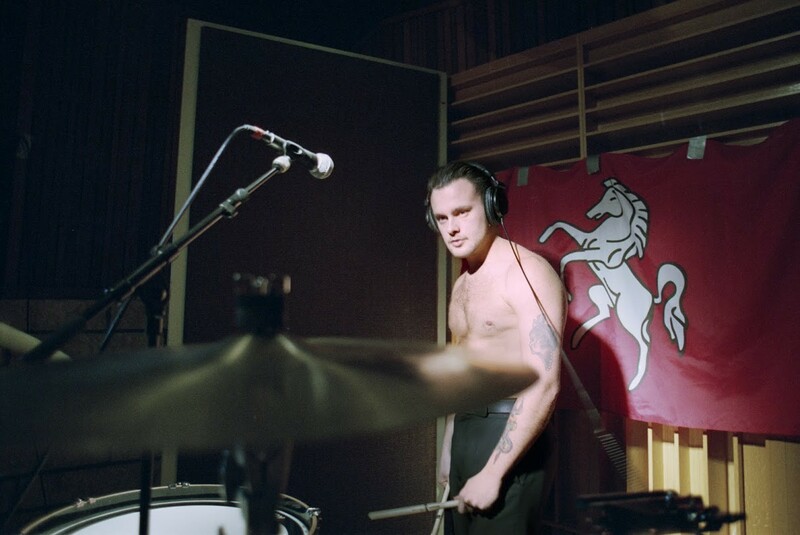 Originally a studio was booked in costal Kent – near where they formed in 2012 – but “the week before we went, they revealed there’s an 8pm curfew, so obviously that really stumps what you can do in a day,” says Laurie, who’s been clocking in at 10am and leaving and 1am the next day. 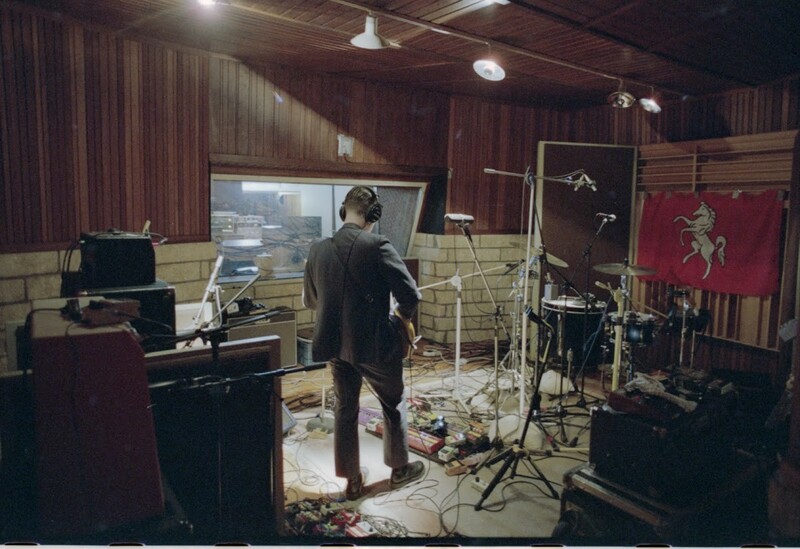 As they’re under strict record company orders to remain tight lipped about the album and track names (“It’s a personal album about actual friends and stuff – I wish we could say the title because then it would make far more sense,” says Isaac), talking to them about it feels teasingly like an interview on 24 Hours In Police Custody where the perp is cagily withholding information for fear of implicating himself. 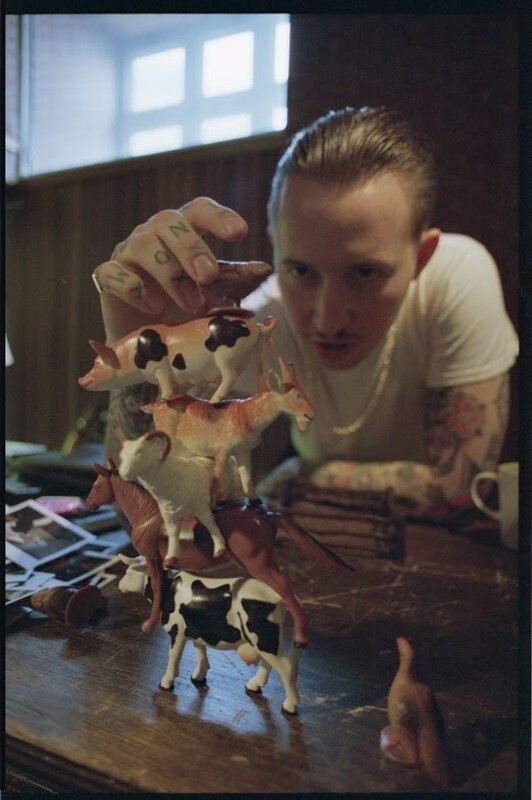 For the uninitiated, “Mike” is Michael ‘Mike D’ Diamond, who produced ‘Take Control’ at his Malibu pad and gained a shout-out on the track ‘People That You Meet’, with Isaac rapping: ‘He used to be a Beastie Boy but now he works for me!’ At the time, they anointed him the unofficial third member of the band, and Laurie said they spoke on the phone daily. “Didn’t feel natural,” interjects Isaac. 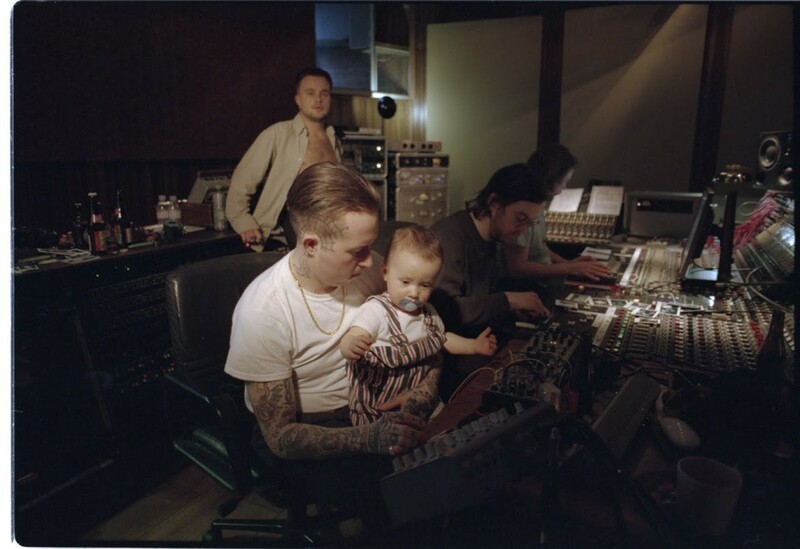 Listening to Isaac’s boisterous bellowing on ‘Take Control’, their then-A&R Mike Smith (responsible for signing Arctic Monkeys and The Libertines) asked Laurie: ‘Do you think you’ll ever get Isaac to sing?’. “And I was like, ‘next record, definitely’”, remembers Laurie. He’s made good on that pledge. “There’s a few moments on this album where it’s just guard-down Isaac singing. Before it’s been a defence of how good you are at shouting.” For his part, Isaac needed little coaxing. “I guess I was a bit scared of it before but I’m well up for it now,” he says. Of the three tracks that NME is previewed today, one meets the primal platonic ideal of what a Slaves banger should sound like, powering along with bug-eyed, nostrils-flared, ‘Did you spill my pint?’ intensity, this time targeted against Instagram narcissists. From the opening snarl of ‘Poolside poses but don’t fall in/You’ll remove the golden glow from your otherwise pasty skin’, it’s rightly hailed by Laurie as “one of Isaac’s finest hour’s lyrically”. ‘I’ve grown my muscles to intimidating proportions’, he hollers at one point, touching upon the (Popeye-sized) arms race in gym selfies, before it ends with him screaming: ‘SLAVES! SLAVES! EVERYONE FOLLOW ME!’. “You’ll probably get another 10 from this interview, mate,” responds Isaac. Not naming names extends to a guest star they’ve enlisted to provide backing vocals on one of the tracks. Is it somebody we’d know? “May-beeee,” they both grin, conspiratorially, before Laurie adds: “We want to keep it secret, put it out there and if people notice, they notice it more. It might be a bit like when Elastica had Damon Albarn on their record.” Could that be a coded reference to Isaac’s relationship with Ellie Rowsell from Wolf Alice? We hope so. In January, Slaves unveiled their own label – Laurie’s T-shirt bears the Girl Fight Records logo – and its first signing, Lady Bird (“We’re such control freaks that eventually we want be responsible for everything – from producing an artist to tearing our hair out over their artwork,” says Laurie, who has a lauded side-line as a Keith Haring-inspired painter), but it’s on the backburner while they concentrate on their own music. “I’m fiercely ambitious,” says Laurie. “I’ve got a goal. I don’t necessarily want to be the biggest band in the world, but I want to headline festivals. I’m sick of seeing people going ‘Who’s going to headline our future festivals?’. It’s not about having number ones. It’s about being onstage when everyone’s at their peak. It’s that last slot at Reading and Leeds. And having people refer to it for years to come like Nirvana ’92. 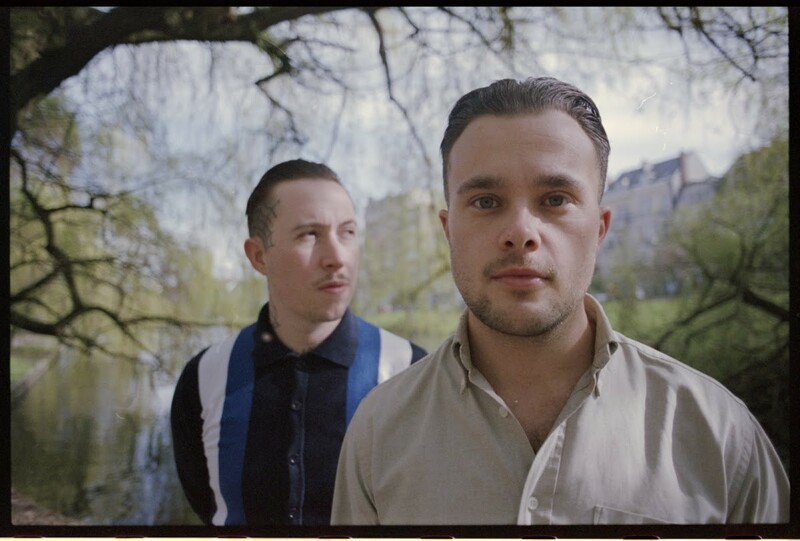 That’s what I want to do – and I see this album is a means of getting there.” Judging by the triumphant nature of what NME’s heard, Slaves are poised to have the world – flat or otherwise – at their feet.